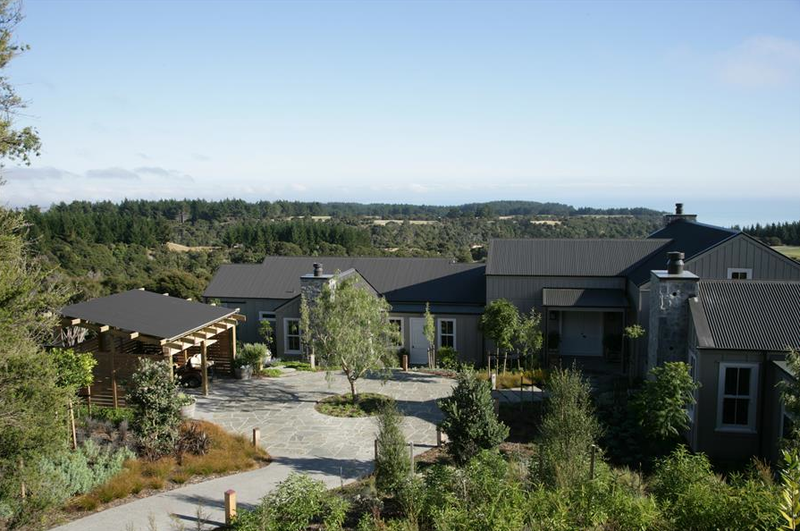 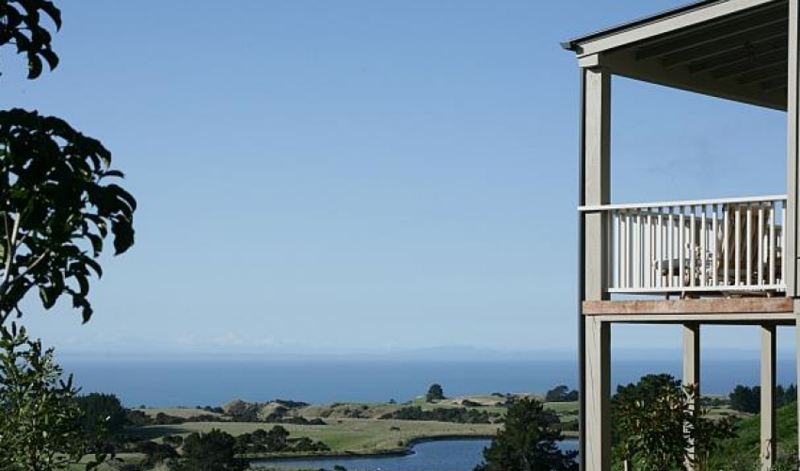 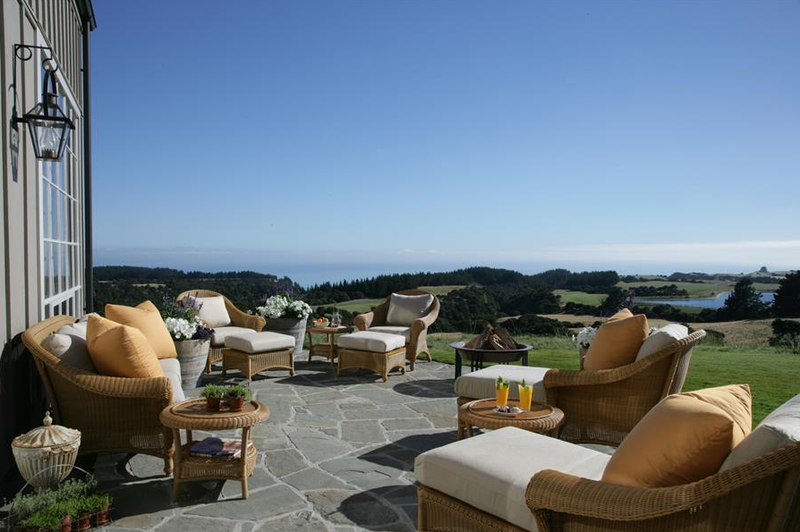 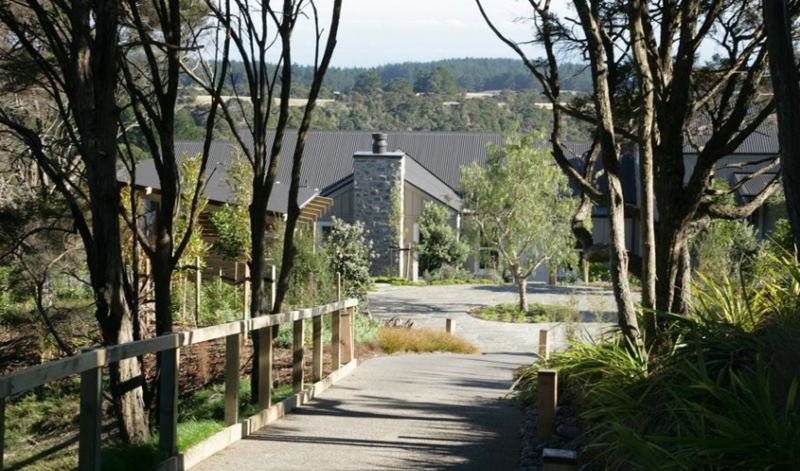 Set atop 6,000 rolling acres of stunning pasture-land in Hawke’s Bay, New Zealand, it is the perfect setting for honeymoons and romantic getaways. 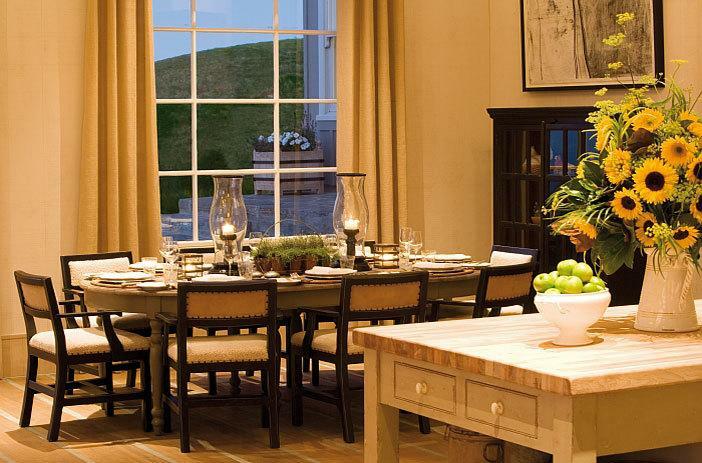 The private 4 bedroom cottage set within the farm offers boutique hotel facilities, with space for up to 8 guests. 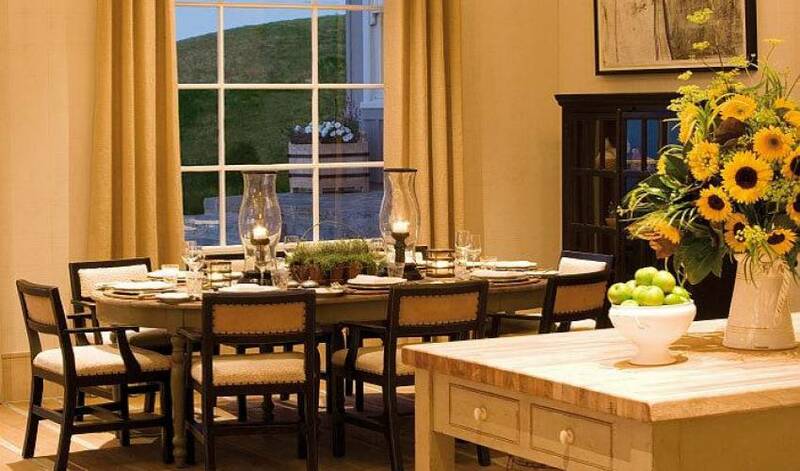 Socialise in the large living room with a stone fireplace, generously-sized open-plan kitchen and dining area. 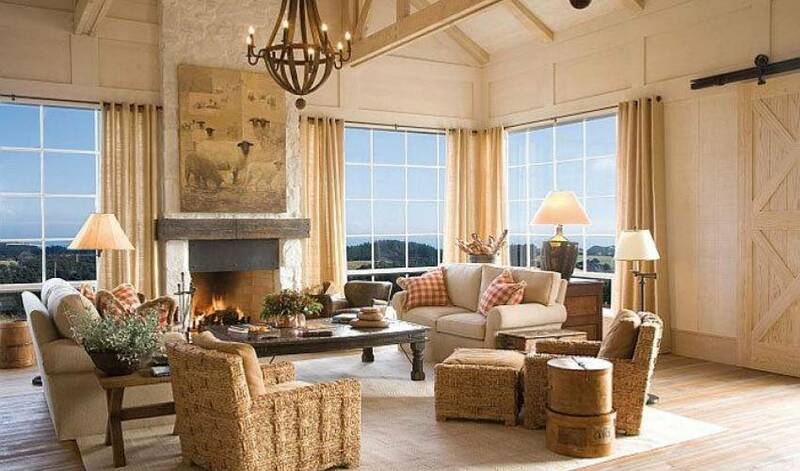 Or enjoy privacy in 1 of the 2 smaller sitting rooms, each with fireplaces, TVs and comfortable seating. 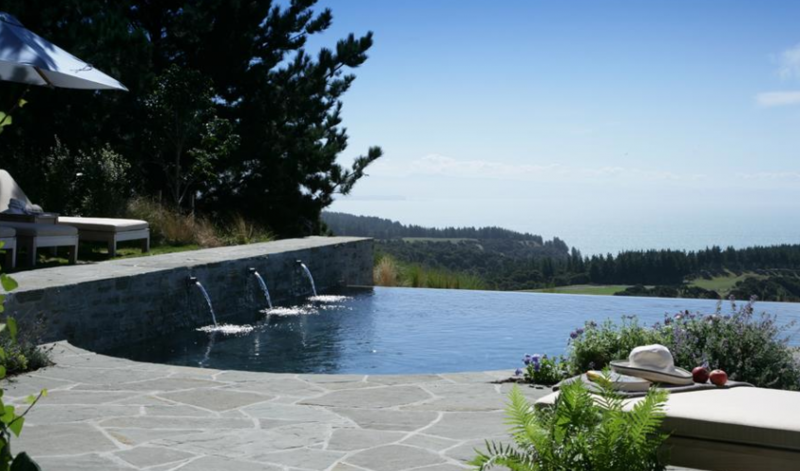 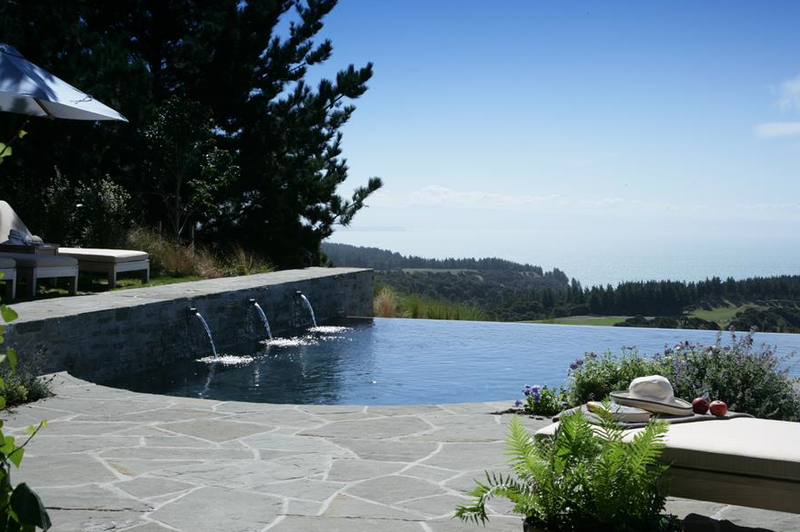 For added luxury during your stay in the cottage, soak up the ambience in the outdoor jacuzzi on the stone terrace. 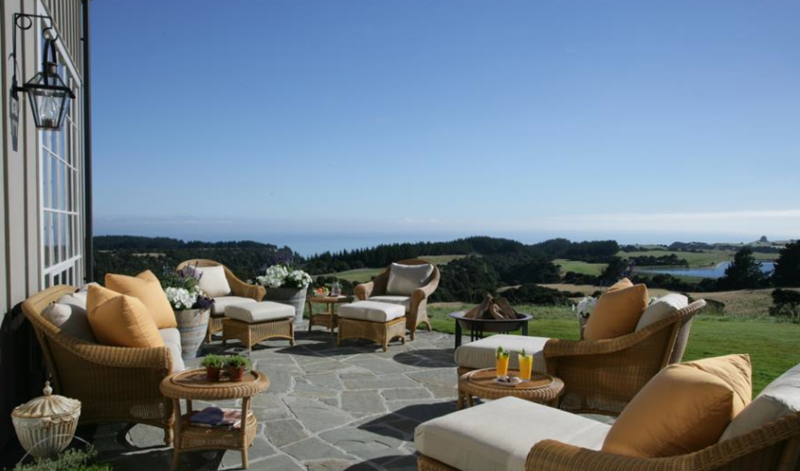 The cottage can be rented as a 2 bedroom or 4 bedroom house. 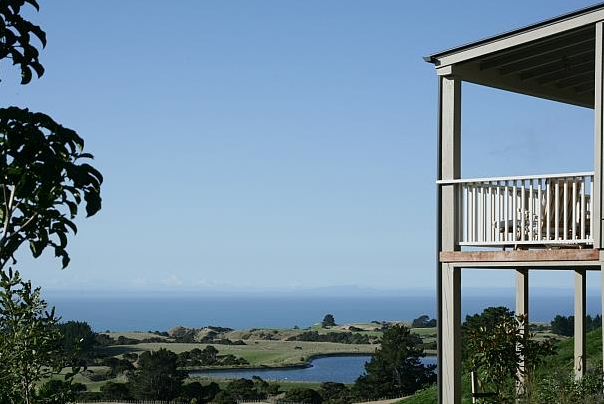 Whether your pleasure is a short stroll, an early morning jog, or a long walk, the rural property surrounding Cape Kidnappers has something for you. 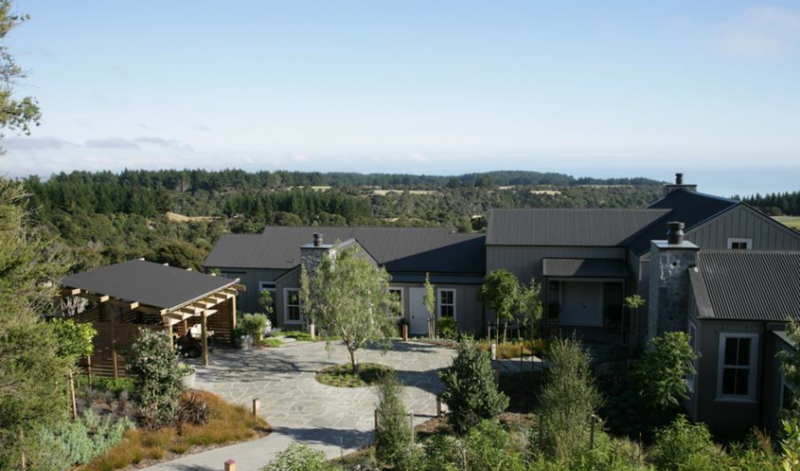 Jog or walk along Trigg Road which overlooks truly amazing Hawke's Bay views. 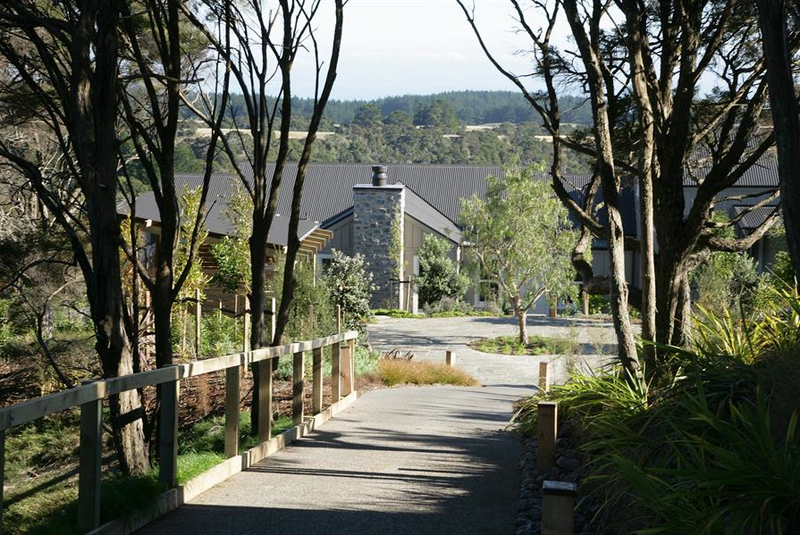 For a longer walk, head out to the Kanuka Block and enjoy beautiful native bush and inspirational views of the Pacific Ocean.